Here are selected Fintech and Blockchain Events in the Philippines for November to December 2018. If an important event is missing, send us an Email or comment on this post. The rising technological changes in the finance industry is seen to surely disrupt businesses in the future. How sure are you in knowing what else FinTech has to offer in the coming years? 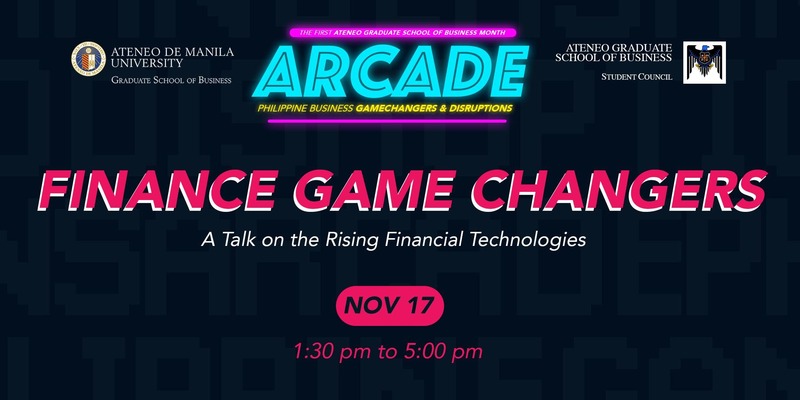 Get to know more about this with the knowledge to be shared by Mr. Chris Manguera of Mynt Technologies (GCash) and Ms. Erica Valerio of SCI Ventures, Inc. as they talk about mobile payments and cryptocurrency in the Philippines, respectively at the AGSB Month: Finance Game Changers event. 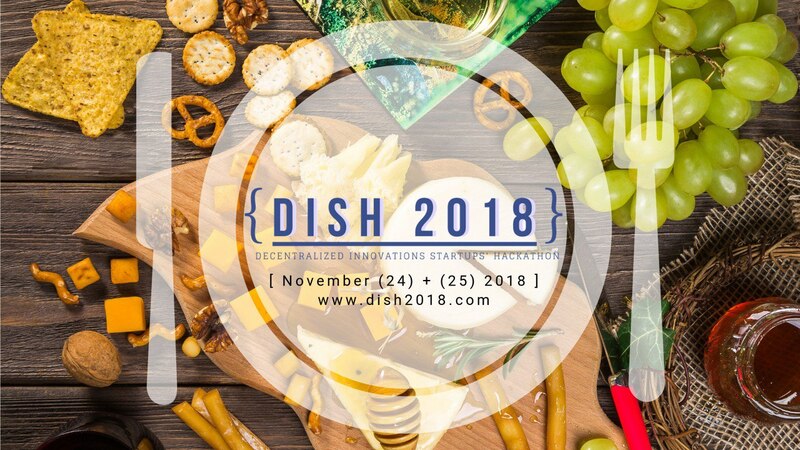 DISH 2018 is a startup challenge that aims to enable Metro-Manila based developers to prototype and build relevant and sustainable platforms using blockchain technology. 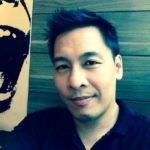 It will be led and organised by the leading blockchain organizations and communities in the Philippines towards the goal of promoting blockchain use case design and engineering skill awareness for potential local talent that will hopefully culminate in a wider hiring pool for participating blockchain companies. The event will consist of blockchain 101 talks (biz track), specialised break out rooms per smart contract platform (dev track), panel discussions (biz track), in-person code mentoring (dev track) and finally a judging round to decide the top 3 teams of the competition. Manila on December 6 will once again become a meeting point for leaders of blockchain industry. 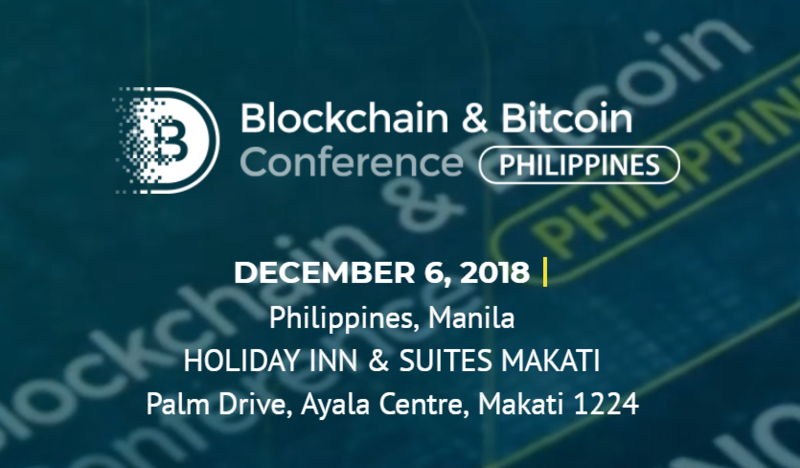 Smile-Expo will coordinate the second Blockchain & Bitcoin Conference Philippines, uniting top crypto experts from different countries who will discuss results of the passing year and to learn about trends of 2019. Event will also include demo zone where companies will show their latest developments and solutions. The organizer Smile Expo is an international company which has already held 50 blockchain events in 25 countries. Speakers include: Bruce Jeong, Miguel Antonio Cuneta, Arvie de Vera, Rafael Padilla, Sporysh Yuliya, James Florentino, Arifa Khan, Juergen Hoebarth, Luis Buenaventura II, Mario Jordan Fetalino, Stefano Virgilli, Yang Yang Zhang, Lito Villanueva , Mark Vernon, and Jorge Azurin. Originally set for November 16 to 19, the VIBE Boracay Blockchain Summit has been rescheduled to January 14 to 16, 2019. Touted as a “VIP Blockchain Event”, it aims to invite international blockchain projects, keynote speakers and angel investors who are interested in the Philippines and see the real potential for blockchain solutions. VIBE.ph is also reaching out to the Philippines’s Blockchain community, such as the Woman in Blockchain Philippines, Blockchain Female developers, and Filipino Start-up Projects. VIBE previously noted that “for sponsors, startup projects All Payment will be made in Bitcoin and Ethereum only”.